For years I’ve been asked to live stream my classes and workshops. I’ve finally decided to do something even better: I’ve decided to develop an online music business academy. Over the next few months, I will be developing and publishing music business education online courses under the brand Marcato Academy. In music theory, “marcato” is the Italian word for emphasis and here I use it to mean an emphasis on quality music business education. To kick-off to this journey, I’ve decided to put together a series of FREE masterclasses in cities that I will be visiting over the next several weeks to speak at music industry conferences or catch up with family and friends. The “Music Industry Entrepreneurship Masterclass Tour” will feature four spot dates of 2 hour classes held in Brooklyn, Oakland, Cleveland, and Los Angeles. Intellectual Property (IP) – What is IP? What IP does your business create? How to protect your IP? What third-party IP does your business use? How to be compliant in the use of third-party IP? Rights Administration & Licensing – What rights do you own and/or control? How are rights licensed and monetized? What are some rights administration best practices? When and how to join music rights organizations? Business Formation – What business formation options are available to you? What are the pro’s and con’s between different entity structures? What are some tax implications that should be considered? Go-To-Market Strategy – How to conduct market research in the music industry? How to develop a go-to-market strategy? How to market on a budget? Team Building – When and how to build your team? How to seek, vet, and hire freelancers? How to leverage interns in a mutually beneficial manner? Best practices for remote organization management. Networking & Personal Branding – How to establish a personal brand as a music industry professional? How to find networking opportunities? Online networking best practices? 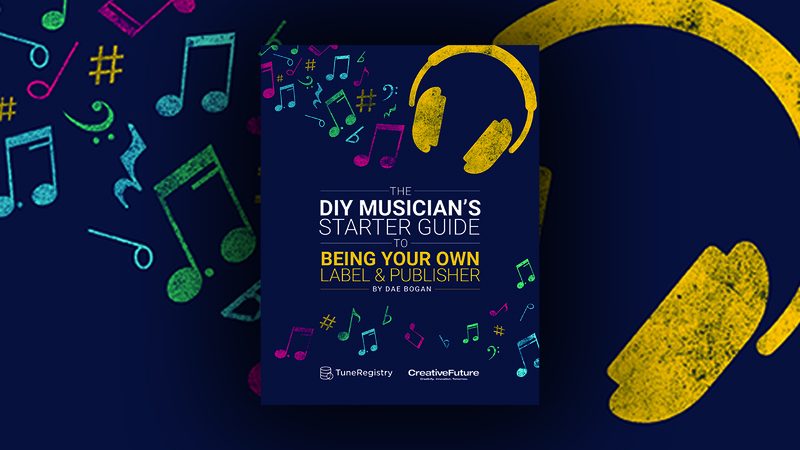 Ideal Attendees: Music industry entrepreneurs starting or currently operating record labels, music publishing companies, artist management firms, music production houses, and self-managed DIY musicians.